To heal a broken heart. And it did. I did. We did it together. I invite all folks to come hoop with me – beginner , advanced, and even the I-can’t-keep-it-up newbie. It’s all going to be fun fun fun. I’d love for you to join me. Best place to buy hoops in Houston? Punk Rock Hoops at The Discovery Green Flea By Night! The embroidery workshop went well, but you were missed. And I got an excellent freaking review about how Mayan Abdominal massage helped GERD which I hadn’t really considered as something that could be helped by this modality but dude for reals this is awesome. “The night of the massage, I rested and ate light. I expected this to be a process that might take many weeks; but I woke the next morning hungry for the first time in a year! The next week, I continued to improve, but was again in distress when I saw her for the second time three weeks later. 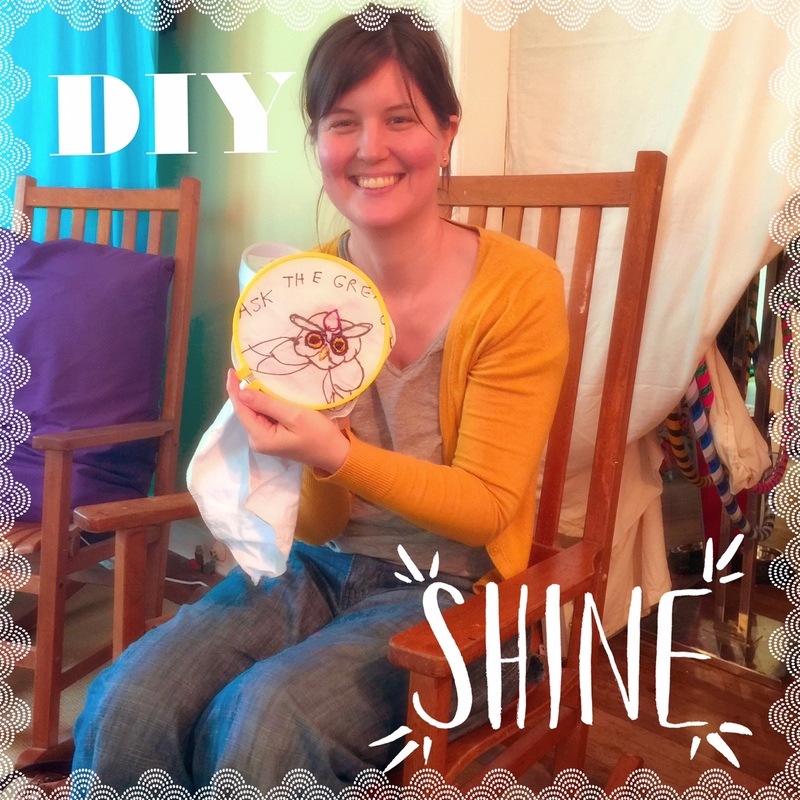 Now also armed with self-care instructions provided by Rowan, I had even better and longer lasting results, and began to notice a significant improvement in my stomach symptoms. At the third session it became very obvious to me that these massage techniques may help common gastro-intestinal problems such as irregularity and irritable bowel syndrome, as well as GERD, heartburn and bloating. I am now becoming comfortable with the self-care, and appreciate that Rowan’s goal is to teach me how to continue the benefits on my own.” Wanna read more? 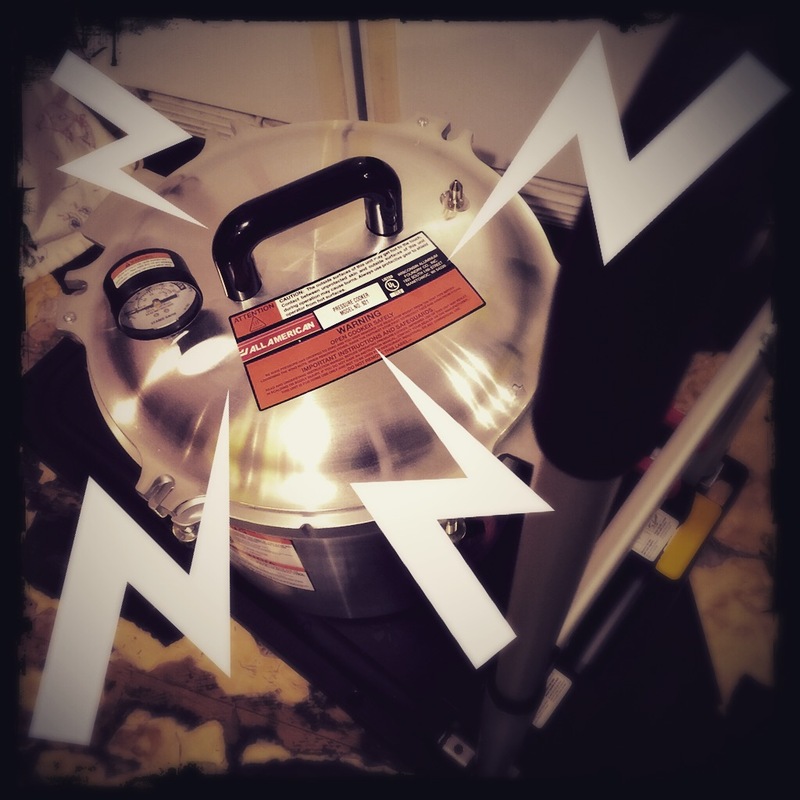 And those of you who have been in to see me recently know that my hula hoop situation is out of control, mostly ’cause I’m gearing up for #HottieHoopCamp so lets all agree to just have a soft eye at the supplies that will start accumulating for this event, like my new GLORIOUS CANNER!!! After that all I can say is that I love you, and I am your biggest fan. xoxoxo, Rowan P.S. Shoot me a note, hit reply. I SUPER FLY LOVED all the notes I got last week. Seriously, so much is going on! P.P.S. I want to feel your desire. 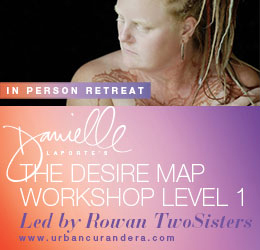 Consider, please, attending the Desire Map workshop.